Soloist Carol DaSilva has shared her gift with uniting couples in the tri-state area for the last five years. 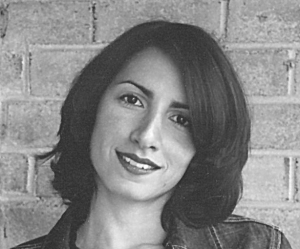 A classically trained vocalist, she has also recorded a number of CD’s with renowned composer Tim Keyes. From Leonard Bernstein’s “One Hand, One Heart” to Schubert’s “Ave Maria”, Carol brings an angelic touch to any wedding ceremony. Windows Media Player to listen to these .mp3 files. Once you hear Angelo Uccello sing, you will never forget him. Angelo has been performing in English and Italian for close to 30 years. 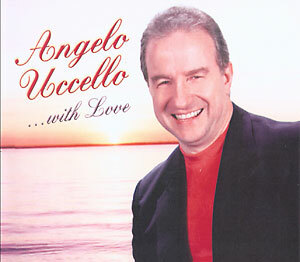 If you are looking to add a bit of true Italian music to your wedding or reception, there is no one better than Angelo. Whether it’s a classic love song, or the Tarentella, our clients agree that their day was made much more special by choosing Angelo. Limelight Entertainment is a New Jersey based production company focused on turning your events into experiences. Limelight has provided NJ and the tri-state area with professional Disc Jockey’s, Emcee’s and Entertainers for years to both create and commemorate your wedding, party, corporate event and a variety of other occasions.